If your Oil boiler has broken down then you've come to the right place! We are very responsive so call us on: 0845 621 8888 and let us know how urgent your problem is (this helps us schedule our engineers and provide you with a timely repair). If you are looking for an Oil Boiler Service then you've come to the right place! We are very responsive so call us on: 0845 621 8888, letting us know how urgent your service is (this helps us schedule our engineers and provide you with the response you require). When we undertake the service we will explain any problems we find to you in plain English so you can appreciate any remedial action we propose. 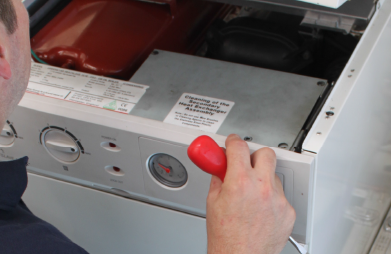 Often, a little outlay spent fixing problems we may locate during a service could save you several hundred pounds further down the line whilst ensuring your heating system is there when you need it most. However, we're glad to say that most boiler servicing is routine and simply a matter of replacing filters, cleaning burners, checking flue pipes and your recirculating pump. Gas Right major on the supply and fitting of Worcester Bosch Oil Boilers (although we will of course fit other makes). We offer a 7 year guarantee on boilers we supply for your complete peace of mind. Our engineers are OFTEC (the standards body for oil fired heating systems) Registered. 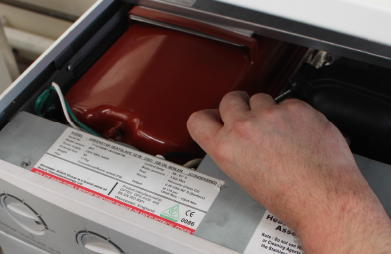 Oil boilers can be fitted internally or externally (external boilers are supplied with an insulated weather-proof cabinet to withstand the elements). Oil boilers can also be floor standing and they can even be installed under a worktop, provided there's enough room for clearance and maintenance. 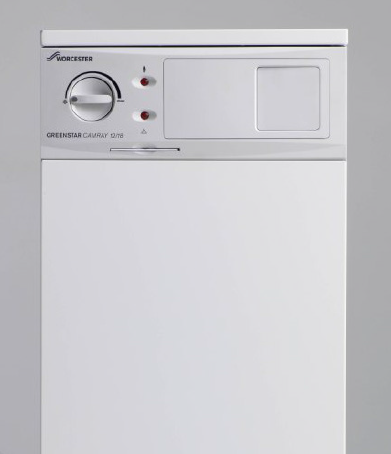 If you need a new boiler then call us for advice about the size and type that would best suit your property. We provide free quotations and don't forget our 7 year guarantee! 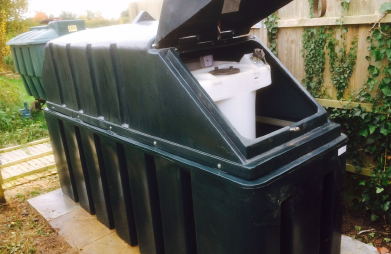 Replace an old or leaking steel tank with a new, no maintenance, plastic tank with a 10 year guarantee. To ensure our customers receive a high standard of workmanship and professionalism, our company is accredited and monitored by several trade and industry bodies. Need to book an annual boiler service? Our experienced and helpful staff will always be happy to assist you.